#GivingTuesday is the purr-fect day to give! On this global day of giving, stand up for the cats that give us so much love and touch our lives. Make a tax-deductible donation to Alley Cat Allies and help us reach our 1-day goal of 879 donors before midnight tonight! 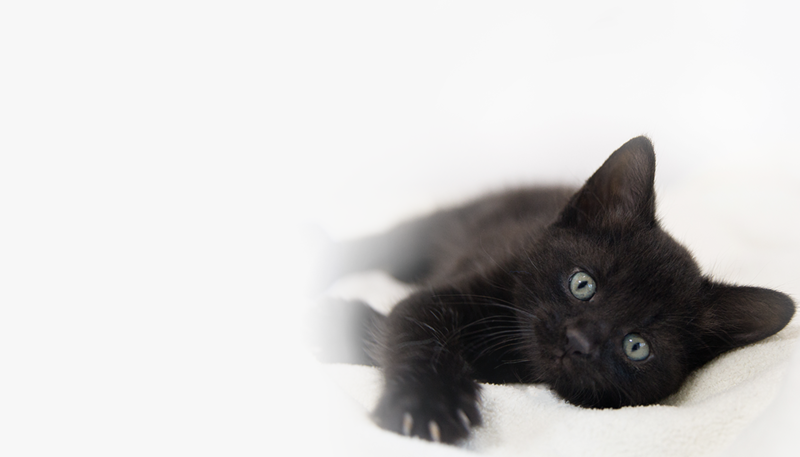 Be one of the special 879 donors and help us save more cat lives today! 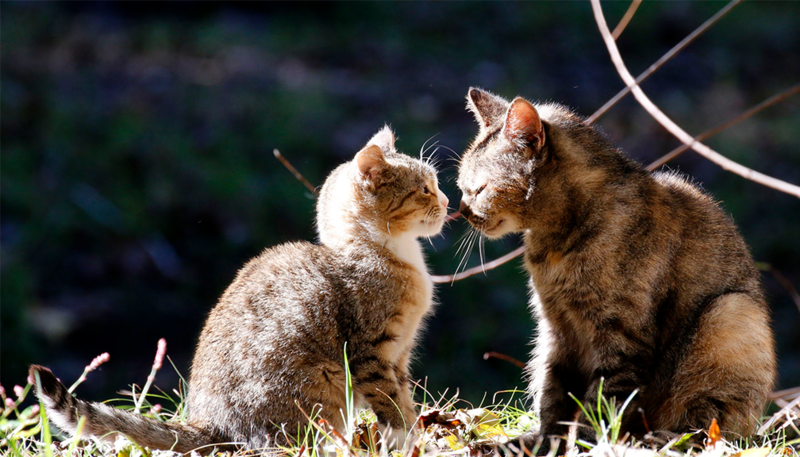 Will you help cats all year round by making this an automatic monthly gift? If you donate and have not already registered, you will receive periodic updates and communications from Alley Cat Allies.